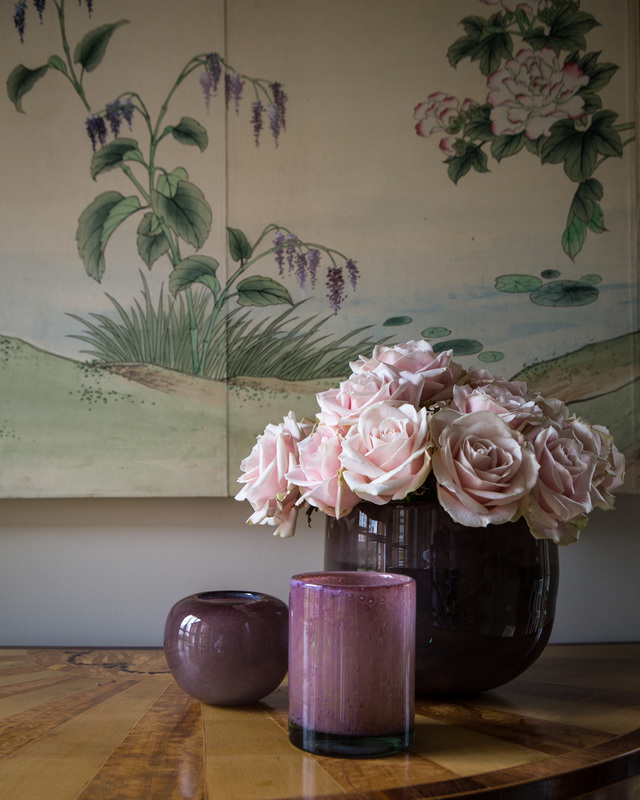 Birdie is an experienced designer and decorator having trained under Colefax and Fowler, before developing her passion for late 18th and early 19th century continental furniture into a career as a specialist antiques dealer. Her shop a converted warehouse in Burnham Market is the perfect showcase for her understated, elegant style. The mix of contemporary homeware and continental antiques are handpicked by Birdie from far-flung corners of the globe –unusual, practical and striking designs not normally found in the UK. Collections include lighting, cushions, dining, kitchen, storage, rugs, bedroom, bathroom, office and lifestyle. 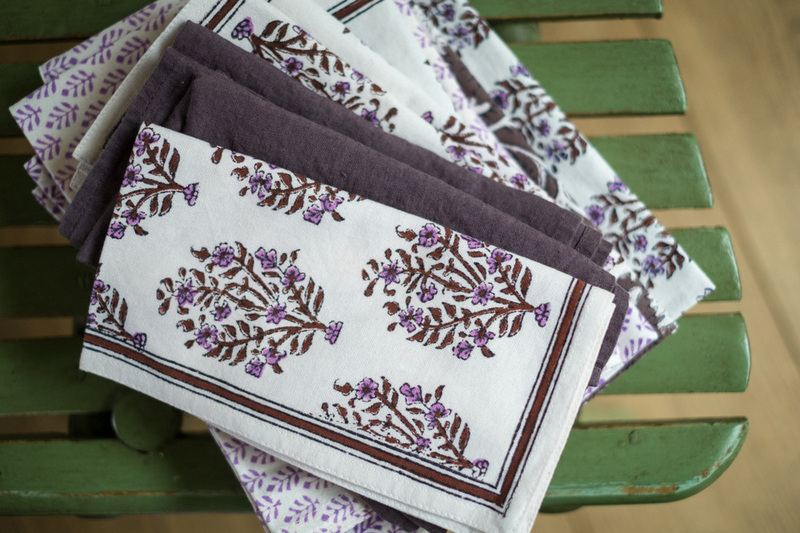 Birdie’s also commissions hand-blocked textiles for table and bed linen and also cushions. 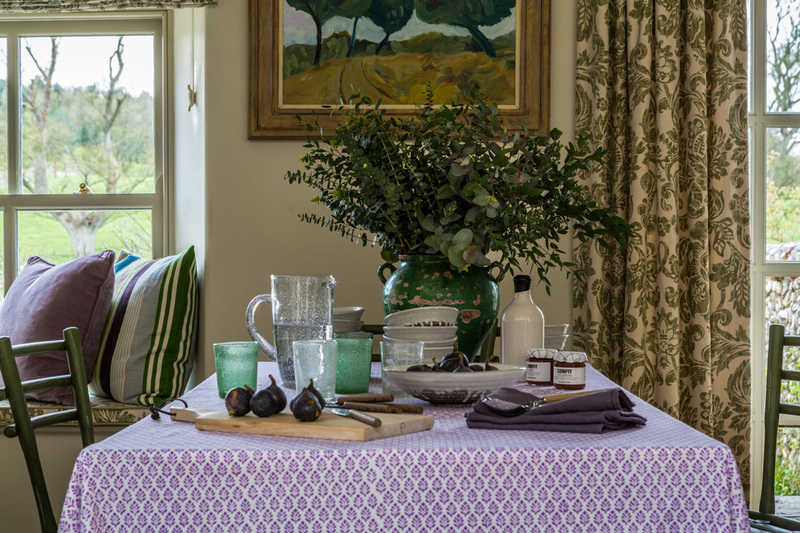 All are perfect for furnishing a range of properties from town and country houses to converted barns and beach houses.